Clinical Investigation will consider manuscripts involving the clinical interventions, diagnostic advances, and novel medical practices. The Journal reports Clinical trial investigations, diagnostic procedures, and clinical advances in all streams of medical practice. 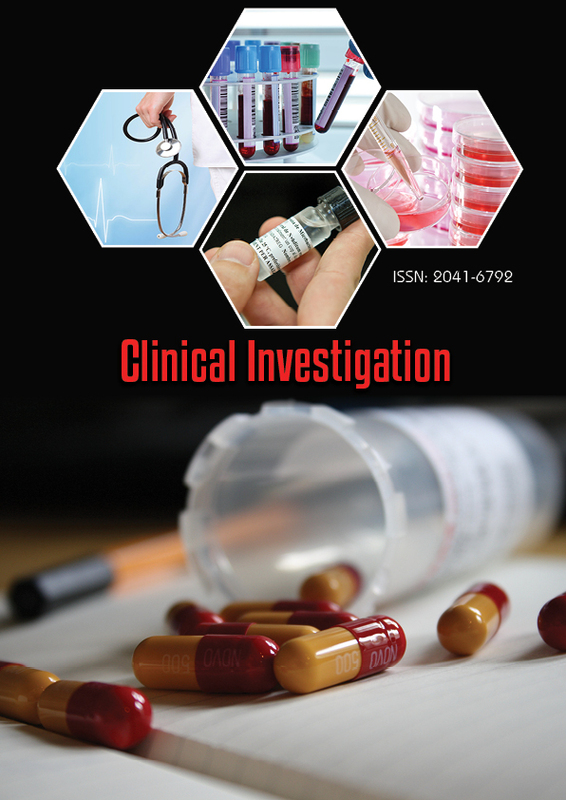 Clinical Investigation uses online manuscript submission, review and tracking systems for quality and quick review processing. Editorial Tracking System is an online submission and review system, where authors can submit manuscripts and track their progress. Reviewers can download manuscripts and submit their opinions. Editors can manage the whole submission/review/revise/publish process. Publishers can see what manuscripts are in the pipeline awaiting publication. E-mail is sent automatically to concerned persons when significant events occur.